To be able to achieve business growth, you need to leverage the skills and resources of other companies. This ensures that the work is done right and that the money you invest produces positive results. 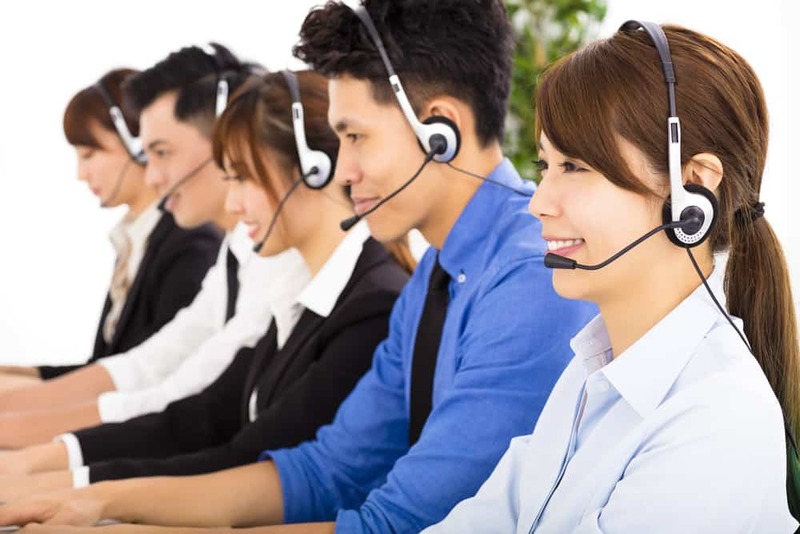 The Philippines is the premier country for BPO operations. The country is home to hundreds of companies, and thousands of experts in the industry. Here, you can hire groups that can perform all facets of the outsourcing business, particularly customer service, back office work, and inside sales. But how will you do it if you are in Singapore? The first thing you need to do is to create a checklist of the services that you would require from the outsourcing company. Do you need telecalling? Or do you need a chat support service? Is it back office work that you need? Once you have identified the services you need, along with the channels, the next thing you have to do is set goals and standards. You need to have a projection of how many calls you expect, and what the targets are. If you are setting up an inside sales team, what products are the agents expected to sell? Once the first step is completed, it is time to look for a company that specializes in the services you need. Today, each company has a website where you can download its portfolio. Review the services offered carefully and do this several times to have a shortlist of several companies who have the potential to fulfill your requirements. After shortlisting the BPO companies, send a request for a proposal. To prevent back and forth communication, you need to stipulate the services you need. An overview of what you require should be sufficient, along with a background of what your business is about. The BPO company is likely to send you a questionnaire, which has a list of everything it has to know about the services you desire, such as whether you need accounting outsourcing or other services like data analysis. After getting these quotations, you can now finalize a list of the companies that you want to work with. You can choose only one or a few, depending on the size of the team you want and your risk mitigation plan. Set up a visit to the country, and the companies will take you ocular inspections. You will be able to meet the leaders and discuss in further detail the aspects of your requirement. You will get to see the facilities, listen to the agents making telesales calls, and check the overall conditions of the BPO group. The last step is to draft the contract, with the involvement of your lawyers and the BPO company’s lawyers. Sign the agreement, and then the BPO group can jumpstart your project. They will start recruiting, setting up the facility, buying the equipment, and testing the telecommunications technology. And finally, you need to provide the training to the pioneer batch and be present for the deployment during the launch day. For inquiries, write to bd@athl.com.hk.